Of course, folks on Twitter were quick to chuckle at – not with – Kimmel’s assertion. "While conservative actors like Tim Allen and Jon Voight regularly talk politics, the majority of Republican showbiz pros we talked to said they now fear being blacklisted like writers, actors, and others said to be communist sympathizers were banned from working in show business in the 1950s. "I often tell friends getting into the biz from this day forward, you are a Democrat publicly,” one industry vet told Fox News on the condition of anonymity. "You keep quiet because you don't know if that's going to set someone off who can hire you,” the Hollywood pro said. “It's a unique scenario because you won't be punished if you are liberal." "People often get so flipped out even if you question their views." A longtime Hollywood screenwriter echoed those sentiments. 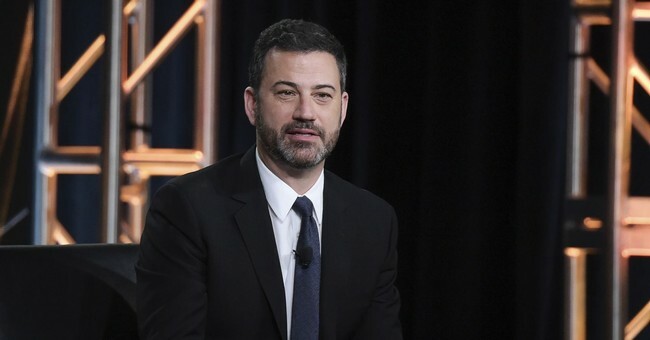 Kimmel's remark is sure to be a sign of arrogance and elitism that millions of Americans disdain. Most Americans believe that if somebody has to say how smart they are, then in reality they aren't at all.